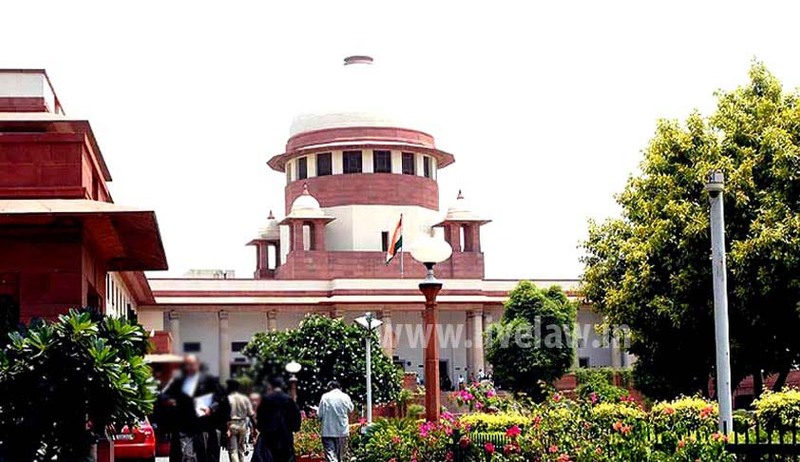 The Supreme Court in State Bank of Patiala vs. Mukesh Jain, has held that the Debt Recovery Tribunal (DRT) has jurisdiction to entertain an appeal as per Section 17 of the Securitisation and Reconstruction of Financial Assets and Enforcement of Security Interest Act, 2002, even if the amount involved is less than Rs 10 lakh. A bench comprising Justice Anil R Dave and Justice L Nageswara Rao, however, clarified that appellate jurisdiction need not be misunderstood with the original jurisdiction of the tribunal. The bench set aside an order by the trial court, which had rejected an application filed by debtor under Order VII Rule 11, wherein it had held that it was not open to the Debt Recovery Tribunal to entertain the matter as the amount claimed in the suit was less than Rs 10 lakh and that the suit was maintainable. The court observed that no civil court is having jurisdiction to entertain any suit or proceeding in respect of any matter which a Debt Recovery Tribunal or the appellate tribunal is empowered by or under the Act to determine the dispute. “Further, the civil court has no right to issue any injunction in pursuance of any action taken under the Act or under the provisions of the DRT Act. No civil court can entertain any suit wherein the proceedings initiated under Section 13 of the Act are challenged,” the bench said. The court also observed that the provisions of Section 1(4) of the DRT Act can be interpreted to be dealing with original jurisdiction of the Tribunal under the provisions of the DRT Act and there is a difference between the tribunal’s original jurisdiction under the provisions of the DRT Act and the appellate jurisdiction under the Act.